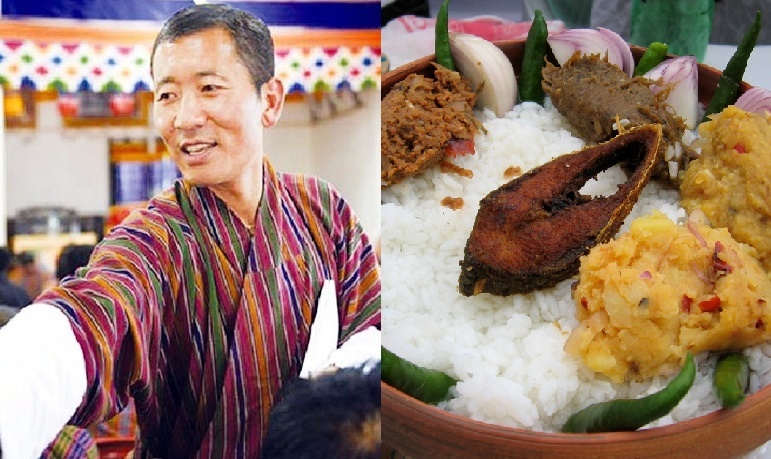 Bhutanese Prime Minister Lotay Tshering has said that his coming to Dhaka was like the visit to his “second home”. Tshering, who studied medical science in Bangladesh, enjoyed the Pahela Baishakh celebrations in Dhaka in the early morning of Sunday. He came up with the remarks while enjoying the musical soiree of ‘Surer Dhara’ at the Bangabandhu International Convention Center or BICC. While speaking in the programme, the Bhutanese doctor-turned-politician said, “I am very happy to be here”. Later he leaves for Mymensingh to visit his alma mater Mymensingh Medical College where he studied for seven years.